At Homes by Ashley & Design, we create home designs and provide new construction, as well as remodeling and additions. We are proud of our start-to-finish services. From drawing up plans to laying foundation to final painting, our full-service company has the skills and equipment to handle any size job. Contact us today to schedule a consultation about your project; let us put your ideas on paper! 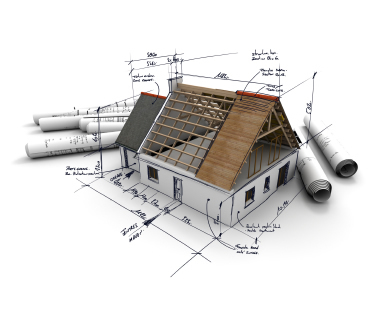 We are available to consult with customers on their construction plans. We draw up plans and sell them to you, if you wish to go with an alternate builder. 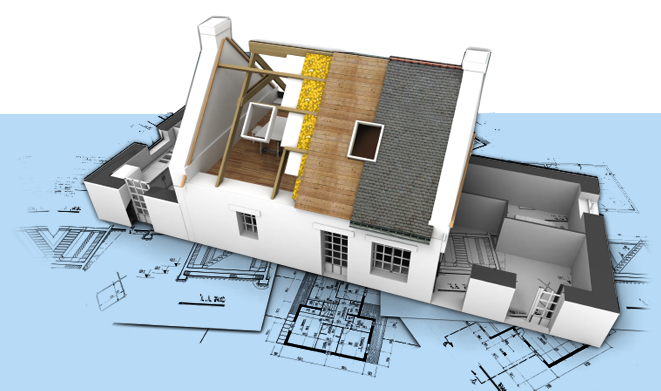 Also, we can work on site, consulting with you to make sure the builder is following the plans correctly. If you have an existing house, we offer consulting on remodeling and add-ons. We can draw up plans for you and then follow through with the work. From concept to finish, we will give your old home a new feel.